Long, lustrous and shiny hair is the desire of every girl. But with so much pollution, toxins and improper food habits, hair loss is observed to be accepted as one of the commonest problems in every woman. From split end, dandruff to dry and damaged tresses, there are various types of hair loss problems that result in thinning hair, thus making them feel depressed and dejected. If you also belong to the league of women who want to regain back their long and shiny tresses, it’s high time that you start taking proper care. There are lots of hair growth supplements available over the counter that claim to provide you with maximum benefits in short span of time. However, these products are mostly chemically treated which result in various side effects and troubles. Instead of opting for chemical solutions, why not take a look at some natural ways? You will be amazed to know that there are so many ingredients that we use in our daily life which can enhance hair growth and strength it in an effortless way. Ever thought that curry leaves that are used to add flavor to your south Indian dishes can be your handy help to growth hair? Here we will be discussing about the benefits of curry leaves in hair growth and the methods to use it rightly. Loaded with nutritional values, curry leaves help regulate the hormone level and adds strength to the roots, thus preventing it from damage and breakage. It is also effective in improving the digestive system which in turn keeps your body toxin free and clean. Curry leaves contain amino acids and antioxidants which not only prevents hair fall but also encourage new growth of hair follicles. 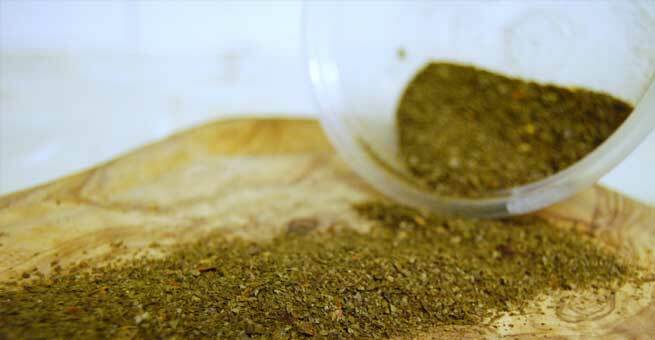 With curry leaves, you can also get rid of dandruff, dry scalp etc in easy steps. In modern age, hair graying is not only restricted to old age but also caused due to liver problem, indigestion, improper food habit, smoking, stress and more. 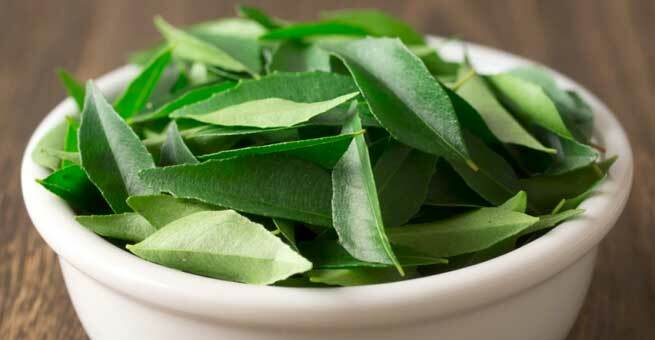 Including some curry leaves in your daily meal can help you get rid of hair graying problem. As curry leaves are rich in vitamin B, it enhances the root and pigment of hair strongly, resulting in dark radiant tresses to flaunt. 1. Eat some raw curry leaves everyday to avoid hair related problems. You can even intake some yogurt or milk with these leaves to add some flavor. Curry leaves are also used in rice and cereals to make it healthy and tastier. 2. Boil some curry leaves with your hair oil in a bowl and massage it on the scalp for 15-20 minutes. Try this head massage at least twice weekly to encourage hair growth with reduced breakage problem. 3. Finally you can even use curry leaves in making a hair mask. Mix the leaves with yogurt and blend it into a smooth paste. Apply it on the hair and allow it to dry for 20 minutes. Wash off with a mild shampoo to get shiny curls.